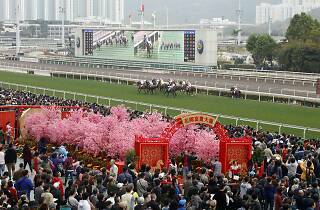 Try your luck at the races and kick off the new lunar year with some thrilling horseracing action. 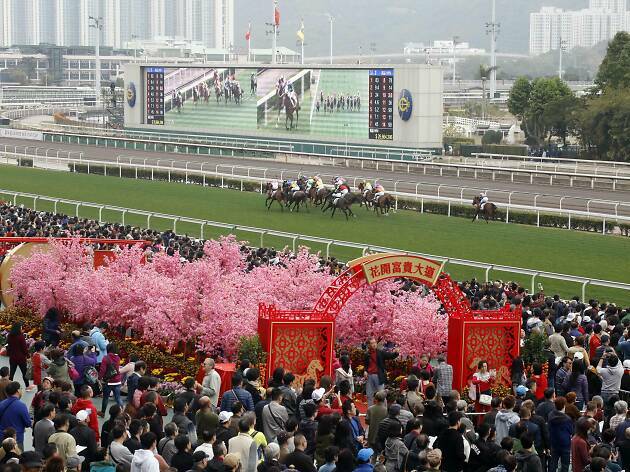 Held on the third day of CNY, this Sunday race features popular Hong Kong TV star Charmaine Sheh doing meet-and-greets, performances from Hana Kuk, fortune tips by feng shui master Lee Shing-chak, lion dances and of course, the main event, exciting horseracing with mega prizes totalling up to $120 million. Get free goodies at the door and the chance to win a 24k gold foil ornament.